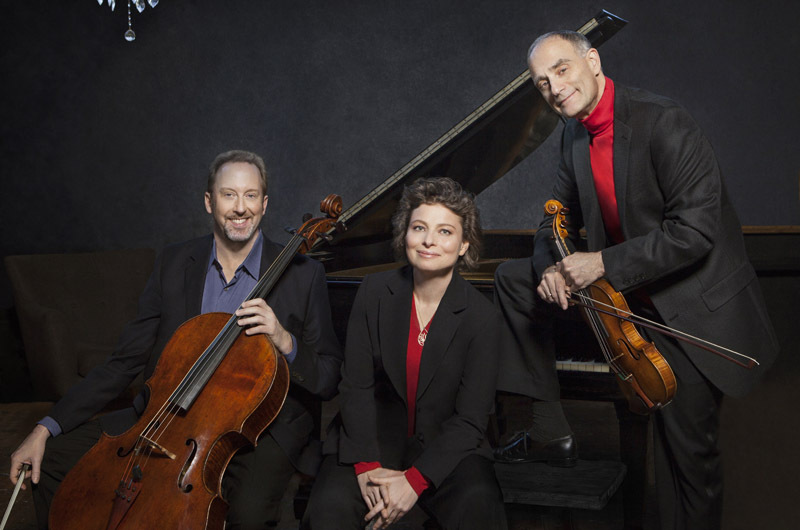 Chamber music society hosts the Weiss-Kaplan-Stumpf Trio for two days next week. The Martha’s Vineyard Chamber Music Society hosts the Weiss-Kaplan-Stumpf Trio on Monday, August 10, at the Edgartown Whaling Church, and Tuesday, August 11, at the Chilmark’s Community Center. The two concerts will feature trios by Lerdahl and Beethoven and a piano trio by Antonin Dvorak. Both concerts begin at 8 p.m. The trio was originally founded in 2001 and was joined in 2014 by the distinguished cellist, Peter Stumpf, formerly principal cellist with the Los Angeles Philharmonic. Admission for adults is $35 and students are admitted free. For information, call 508-696-8055 or visit mvcms.org.